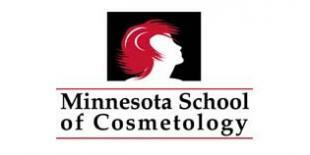 Find local trade schools and technical colleges in Minneapolis, MN. with a variety of accredited 6 month career training and degree programs in the skilled trades, medical, technical and other areas of study. Classroom and online training is available for some programs. Find an accredited school near Minneapolis, Minnesota by using the search application. All schools available through the search are accredited and have financial aid assistance if you qualify. Most schools have some online, evening, night and weekend class options too.